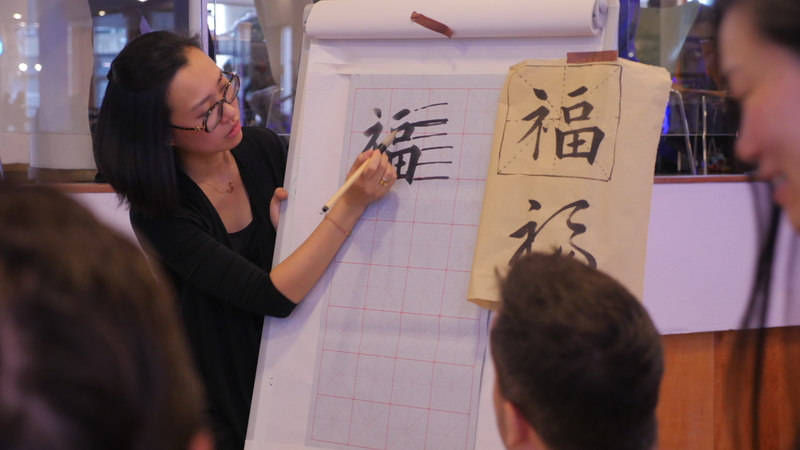 Saturday 6 October was a memorable day to the participants of RethINKING Tradition project. 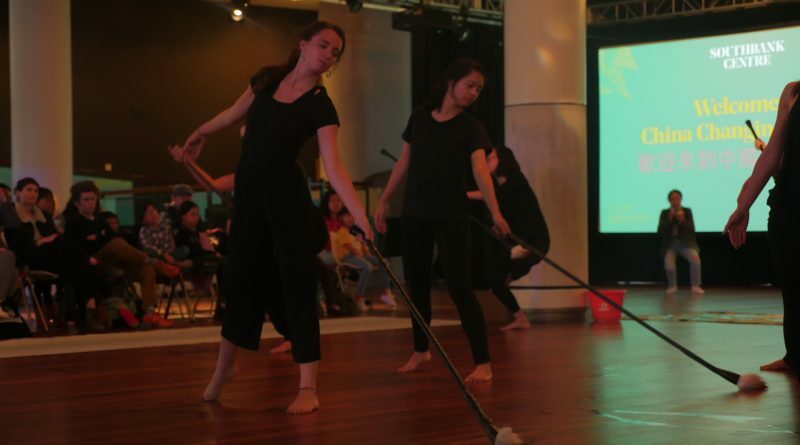 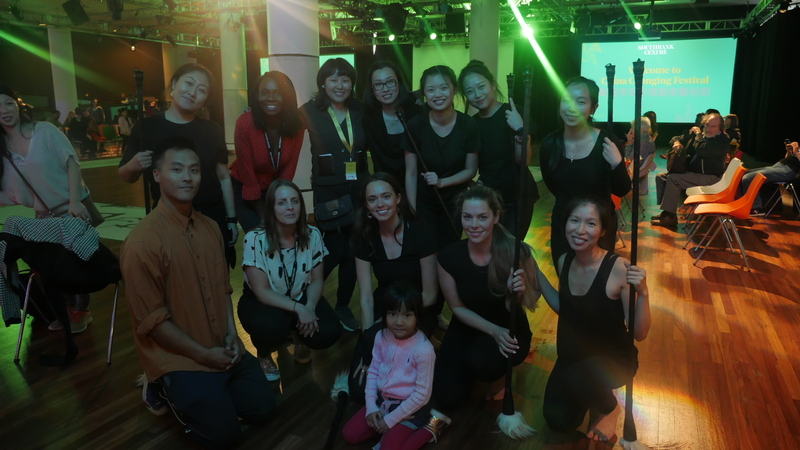 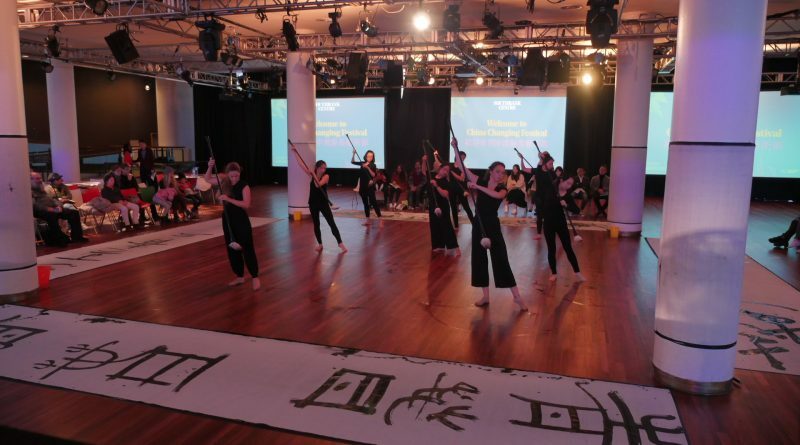 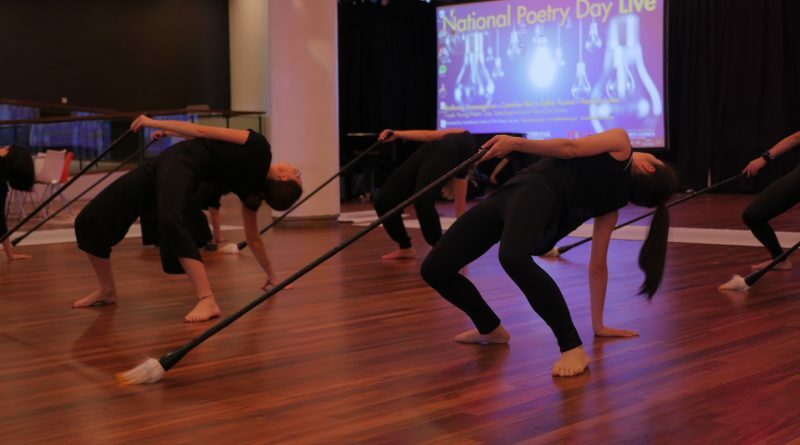 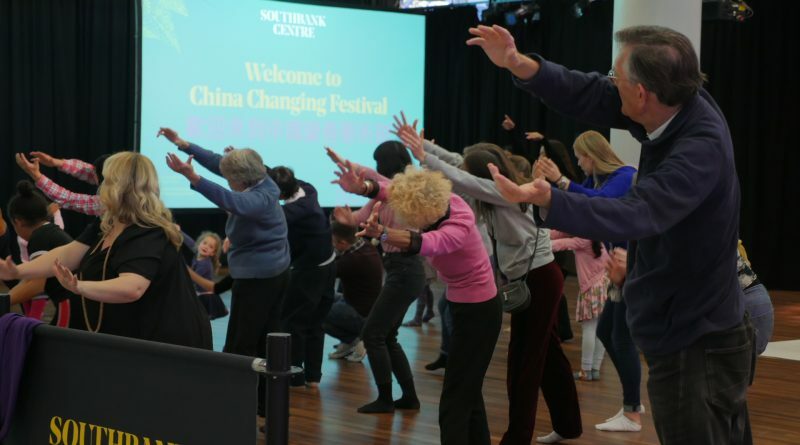 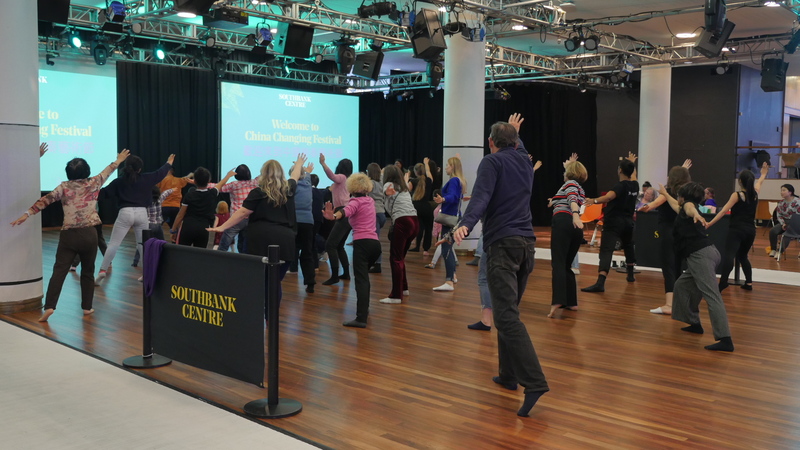 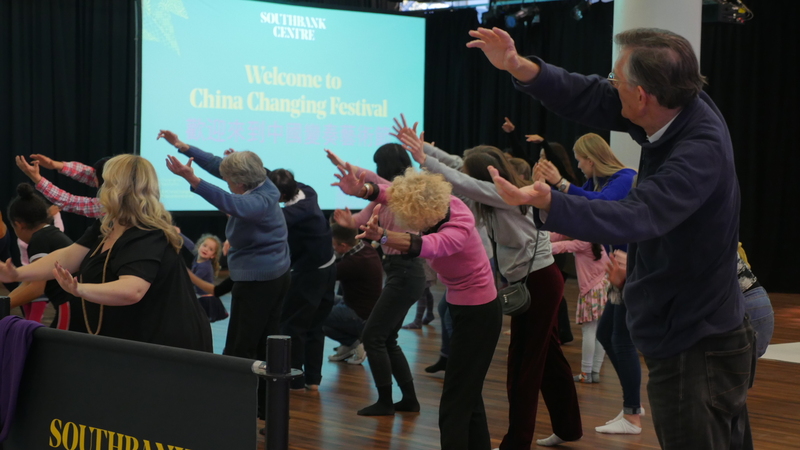 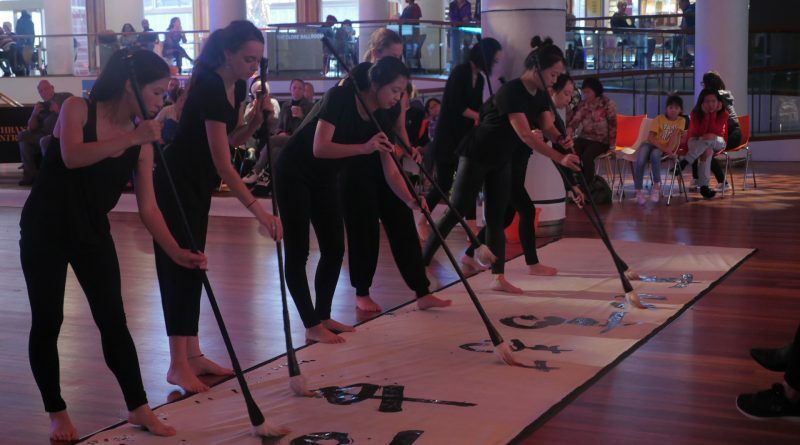 This passionate group formed by members of the public performed a dance piece taking inspiration from traditional Chinese art form, calligraphy, at Southbank Centre as part of the China Changing Festival 2018. Choreographer Si Rawlinson from Wayward Thread dance company created a unique sequence of movements for this group echoing theme “youth”. 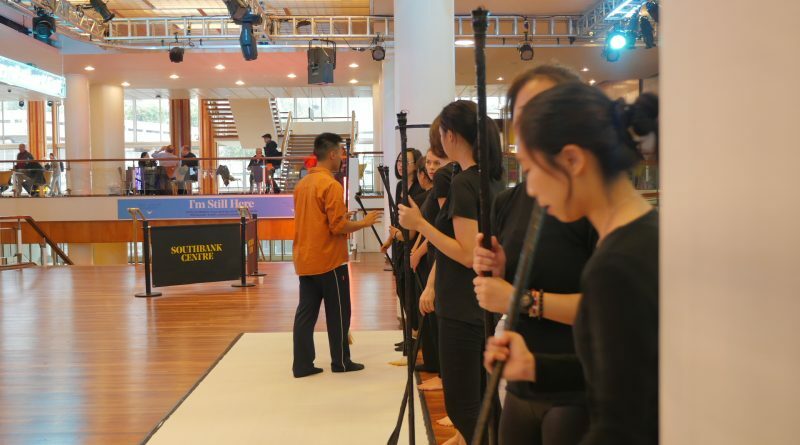 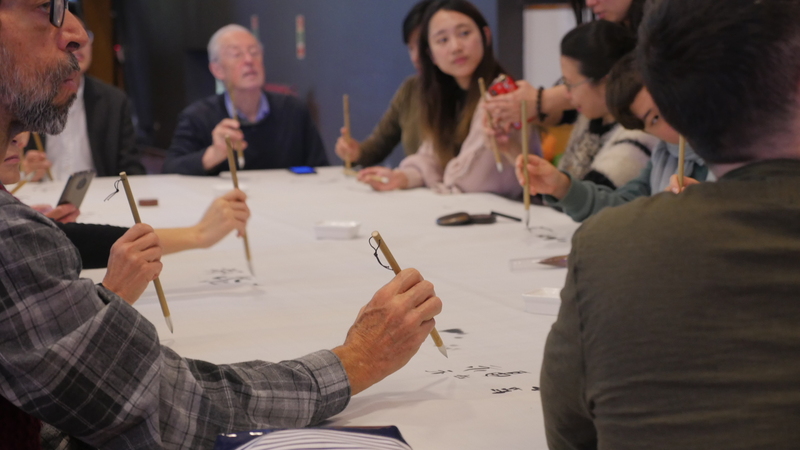 Over 5 sessions of workshops and with the guidance of Daniel Phung, 8 participants delivered a stunning performance with theatrical large brushes writing the Chinese characters “青春 (youth)” in different styles they learned from master Shoran Jiang. 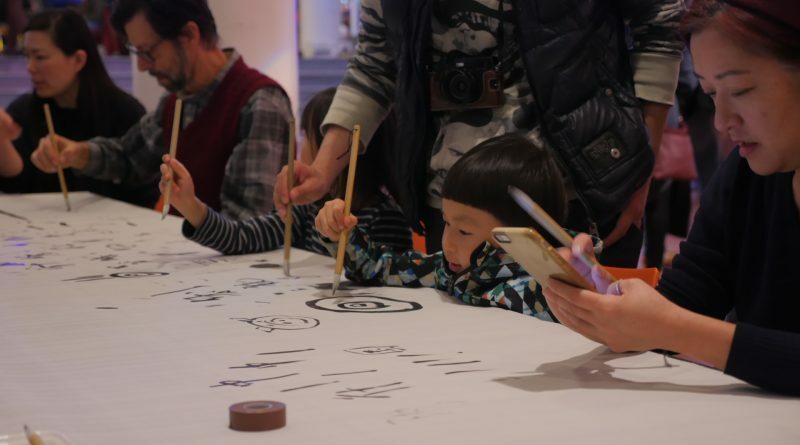 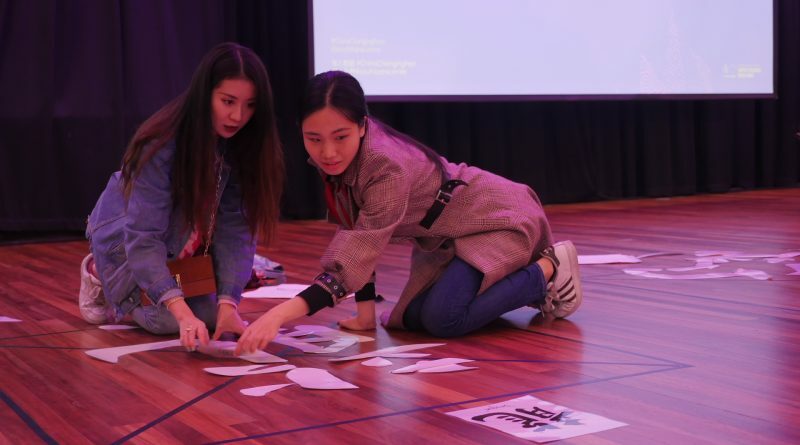 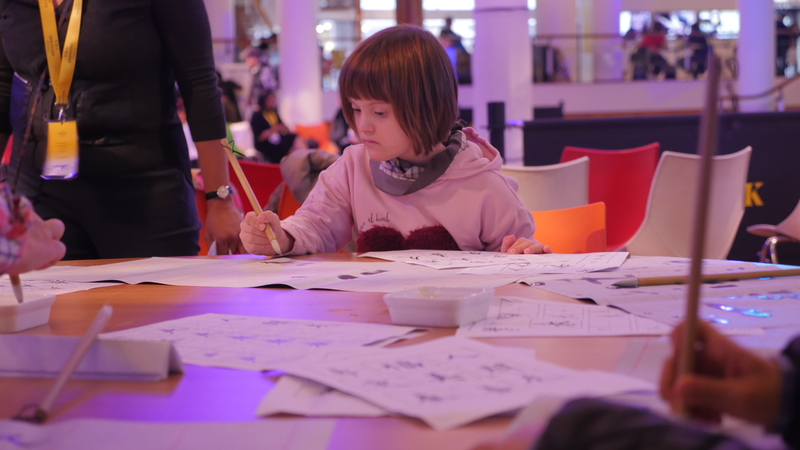 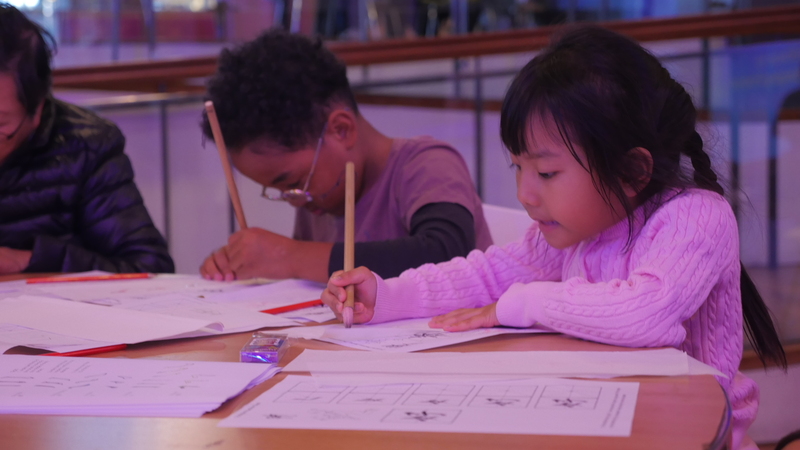 RethINKING Tradition became the centre-piece of the day and attracted all ages to join the pop up workshops of dance (led by Daniel Phung ) and calligraphy (led by Shoran Jiang). 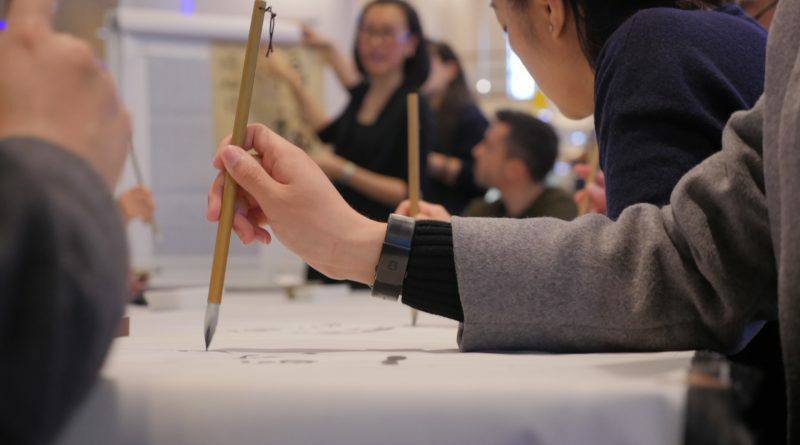 RethINKING Tradition highlighted the ways in which young people reinvigorate time-honoured and valued techniques. 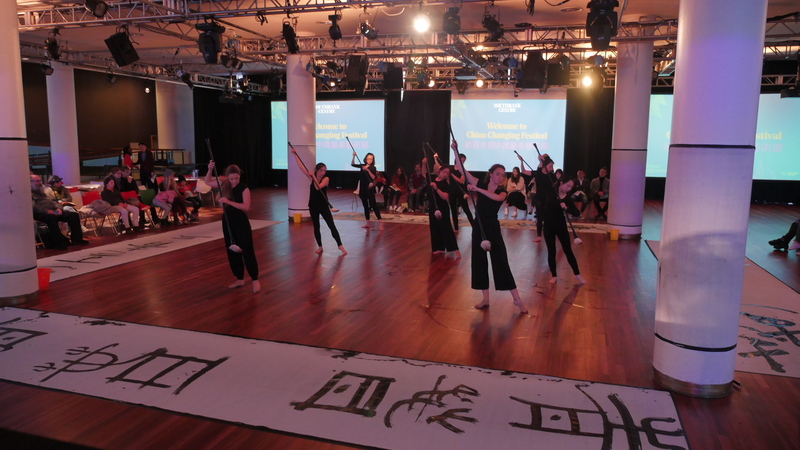 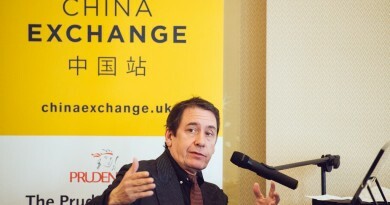 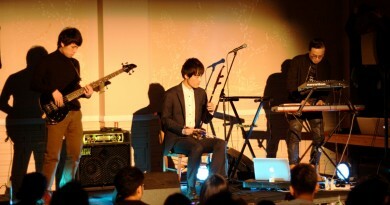 This performance is in association with China Changing Festival at Southbank Centre. 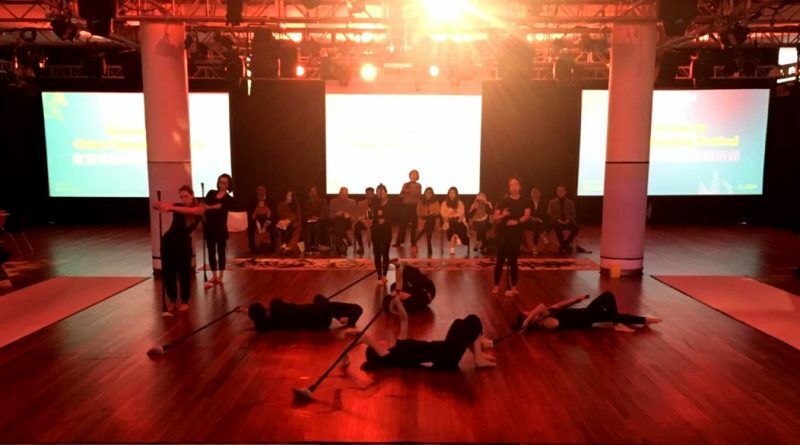 Special thanks to the workshop leaders and public participants who made this project possible.